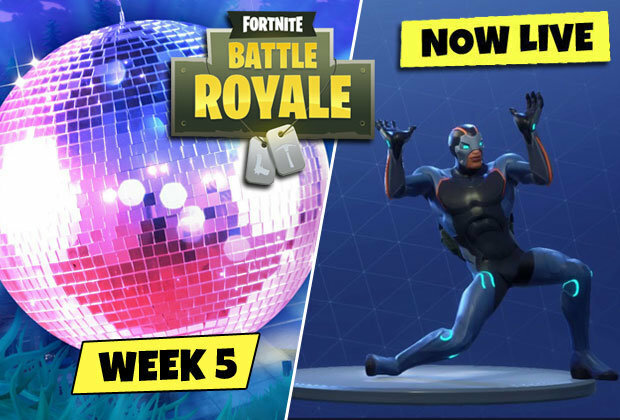 The Fortnite Season 7, Week 2 challenges are right around the corner, so it�s time to dive in and uncover the new quests available. 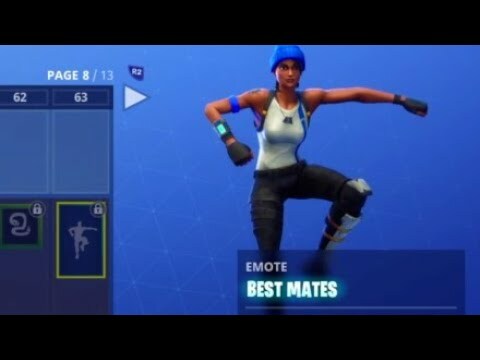 One of the most unique challenges this week involves players... Getting jiggy with it at five different spots where a hilarious "No Dancing" sign can be found will earn you five battle stars as Season 3 of Battle Royale gets underway. 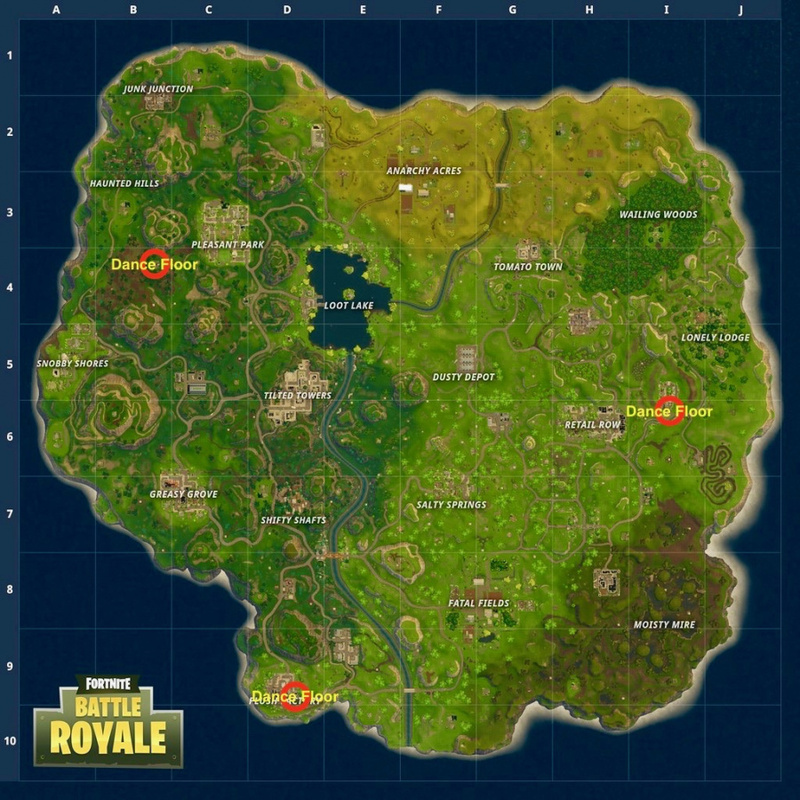 This is one of two of the newer Battle Pass challenges that require you to find specific locations on the map. The other challenge of course is, Search between a Pool, Windmill, and an Umbrella � where you need to visit a location on the map to collect the star and complete the challenge.... Season 7 of Fortnite: Battle Royale is going on now, and while we're already a few weeks into the season, it's not too late to go back and complete some of its earlier challenges. Season 7 of Fortnite: Battle Royale is going on now, and while we're already a few weeks into the season, it's not too late to go back and complete some of its earlier challenges. This is one of two of the newer Battle Pass challenges that require you to find specific locations on the map. The other challenge of course is, Search between a Pool, Windmill, and an Umbrella � where you need to visit a location on the map to collect the star and complete the challenge. Stage 1: Dance on top of a crown of RV's. This is a staged challenge, with a total of three or four stages expected, but thankfully the first is pretty straight forward.